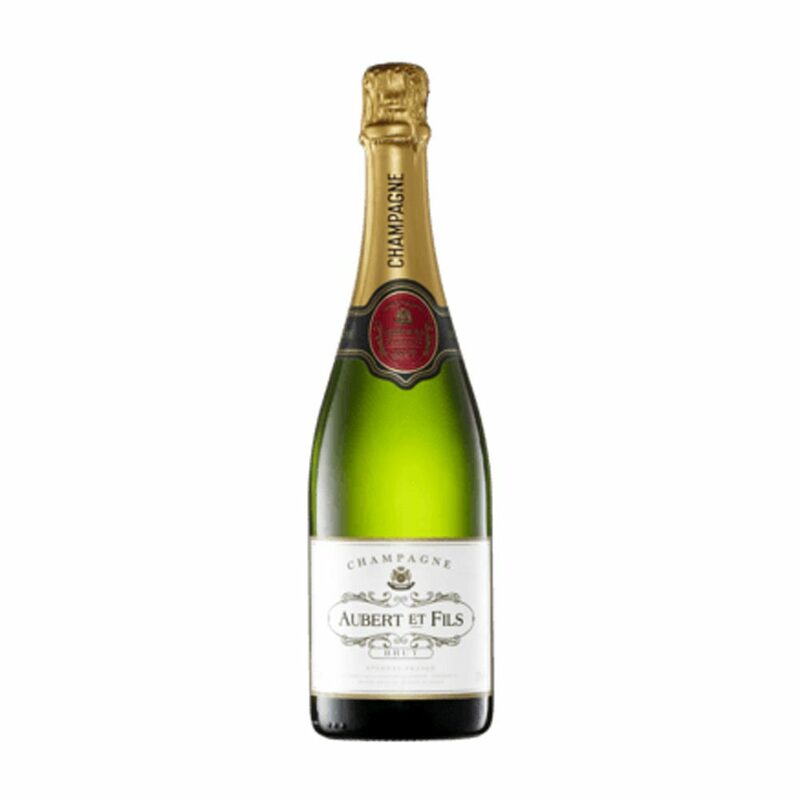 Aubert Et Fils Brut is a beautiful crisp blend of Chardonnay, Pinot Noir and Pinot Meunier which stands toe-to-toe with some of Champagne’s heavy hitters. Full of elegant savoury aromas with hints of toast and truffles followed by a crisp palate full of orchard fruits and subtle brioche notes. A brilliant Champagne at a brilliant price. 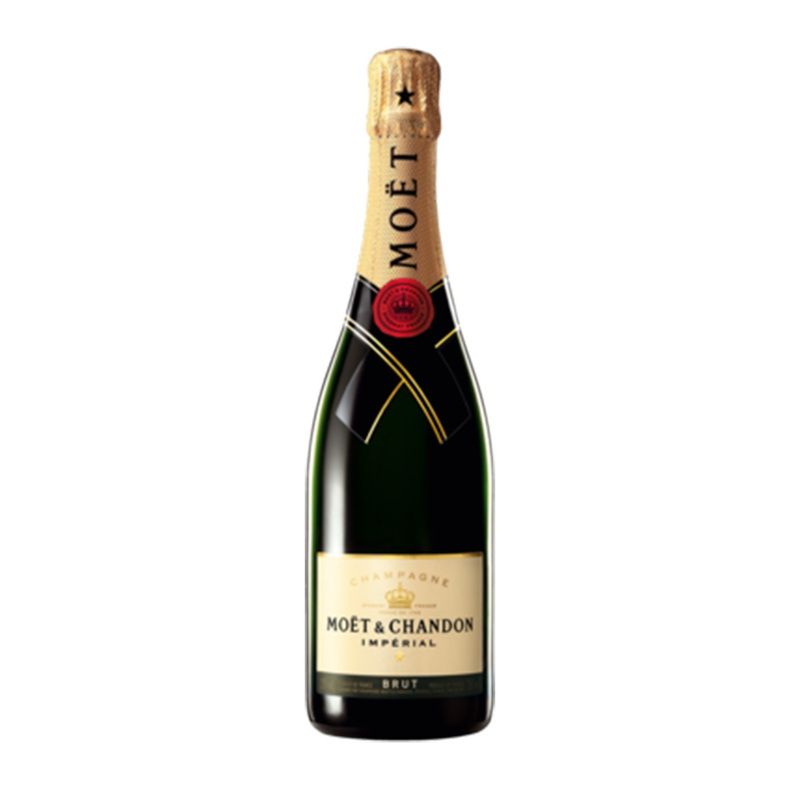 Moët & Chandon Brut Impérial, with its perfect balance of Pinot Noir, Chardonnay and Pinot Meunier has become one of the world’s most-loved Champagnes. ‘Moet’ is characterised by bright fruitiness and elegant maturity. The palate reveals subtle pear, citrus and brioche notes. In recent years the price of Möet has become extremely affordable and can be enjoyed for all celebratory occasions.Every effort is made to include a gift box with delivery, however this cannot be guaranteed. Champagne of this quality is amazing. Perrier-Jouët Grand Brut is vibrant with crisp green apple and citrus flavours on the palate. A perfect balance between the acidity and the delicate bubbles, giving it an amazing length. Veuve Clicquot Yellow Label is one of the most popular and recognisable Champagnes throughout the world. With its distinctive yellow label, Veuve Clicquot is the enduring homage to the great Madame Barbe-Nicole Clicquot. Under Madame Clicquot’s guidance, this famous Champagne house became a global phenomenon and a continued success story. A Champagne from the fuller-bodied school with flavours of buttered toast, brioche, and biscuit to complement the ever-present fine acidity and flavour length that is a trademark. A wonderful celebration Champagne, yet also at home when paired with freshly shucked oysters and ceviches.